Hope you all enjoy the weekend!!! Thank you so much for this post. 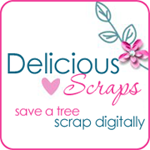 I want to let you know that I posted a link to your blog in CBH Digital Scrapbooking Freebies, under the Page 2 post on Sep. 04, 2011. Thanks again. Thank you for the freebies. You are wonderful. Thank you for the freebies! 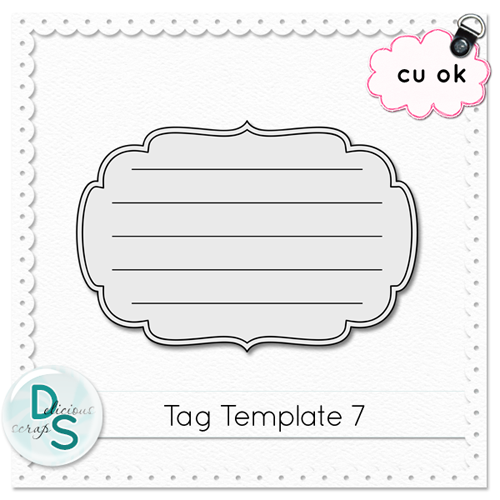 I do have a question for you if you don't mind ~ I have been searching for CU tag strings to no avail. Do you have any sources you might recommend? Thank you, thank you, Anna! What a sweetheart you are to reply to my request so quickly. I really appreciate it! And thanks for liking my blog. :) I have started to dabble in digital scrapbooking and would love to create my own papers and elements because the TOU of everyone is so restrictive, even the CU terms. I use Paint Shop Pro, which does A LOT ~ I can even use the PSD templates in that program. It's great for creating layouts, but for designing, not so much. LOL! I don't think I would ever design to sell. There seem to be some of the most unbelievably talented designers that practically give their stuff away. I can't imagine how they make a living at it! just came across your site tonight and i'm loving it! thank you for sharing so many cute things!